Touring internationally since 2008, ‘Play Me, I’m Yours’ is an artwork by artist Luke Jerram. 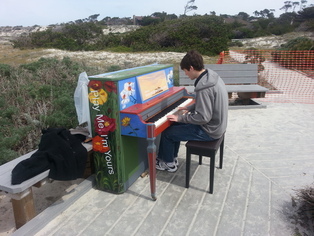 The Monterey Symphony presented Play me, I’m Yours in Monterey County from March 9-24, 2013. 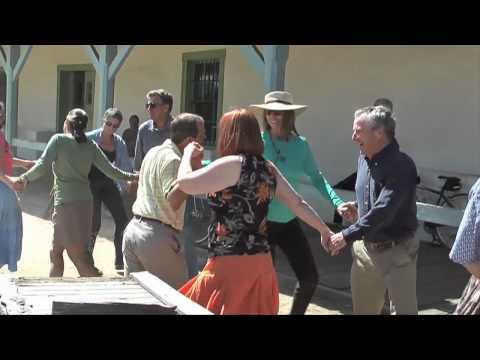 The Monterey Symphony’s mission is to engage, educates and excites community through the performance and continual discovery of symphonic music. 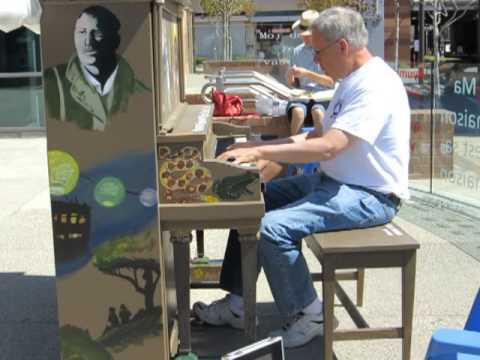 11 Street Pianos, designed and decorated by local artists and community groups, were located in streets and public spaces across Monterey County for the public to play and enjoy. 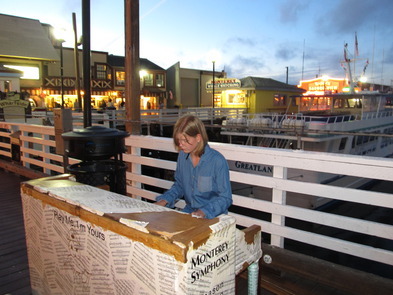 At the end of the project most of the pianos were donated to local good causes and community groups. You can still download a souvenir map here. Whilst documenting each piano’s journey, this website was designed to connect the pianos and their communities across the city. 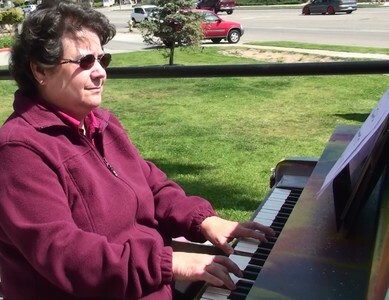 Choose a piano location to view films, photos & comments uploaded by the community. 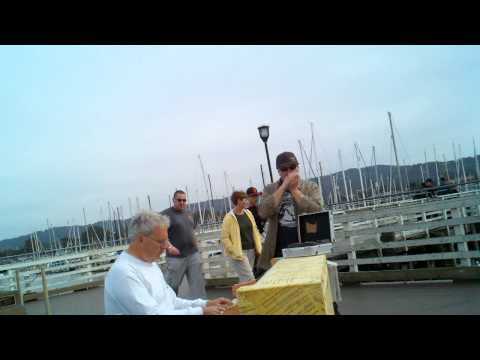 Beautiful sight to see and hear while strolling Old Fisherman's Wharf. 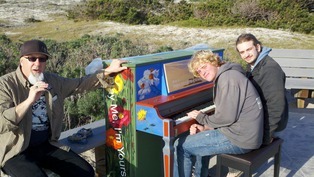 Another fun day visiting and playing the "Play Me I'm Yours" Art Exhibit pianos in Monterey County. It was fun playing at the Cesar Chavez Library in Salinas for the "Play Me I'm Yours" art exhibit.